This positive learning experience will give your child opportunities for peer interaction through play and access to many age appropriate activities. Our children’s program is offered during most of our parent programs to give you the comfort of knowing your child is being well cared for by our Early Childhood Educators. 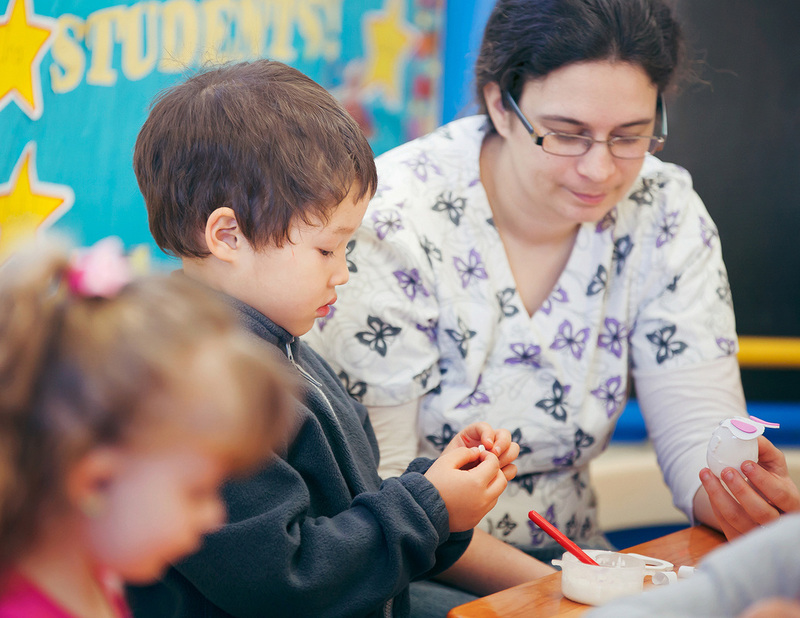 Our Preschool program is designed to help children learn skills that will help make their transition to school easier. 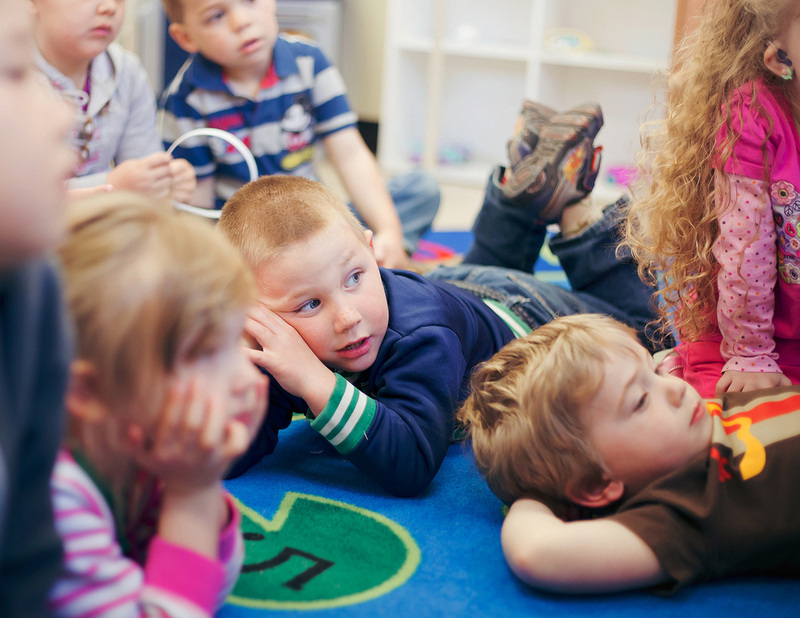 The objectives of our Preschool programs are to help foster early literacy and numeracy skills, develop self-help skills, improve fine motor and gross motor skills, and cultivate their emotional skills. If your child is beginning school the following year and is not otherwise enrolled in a similar program, they are welcome to join our Preschool. Childcare provided for younger siblings. A fun, engaging program created to help girls 10–14 develop positive self-esteem. It encourages girls to look at body confidence and how this influences their attitudes toward themselves and others. Each topic is introduced with a practical, engaging activity to make this a positive experience.